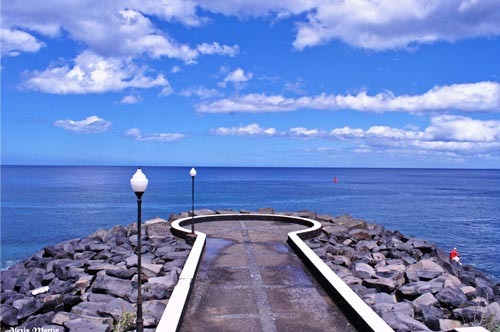 Discover Breña Alta, a special region in the island of La Palma. 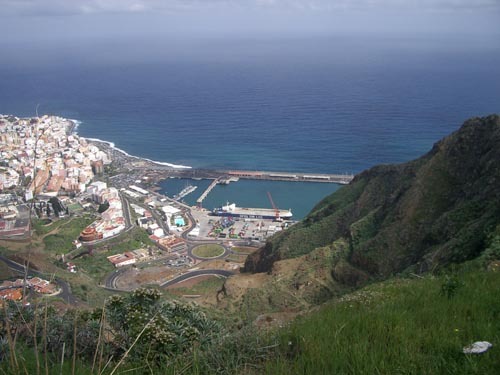 Breña Alta is a small municipality in east side of La Palma. This beautiful municipality shares a charming and fertile valley with Breña Baja called Valle da las Breñas. 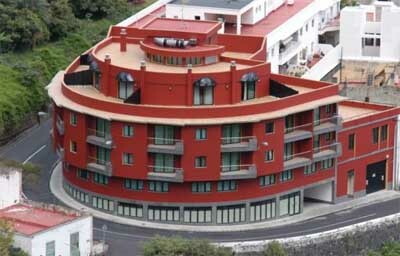 It’s capital is San Pedro, 300 meters above the sea level. Breña Alta is a farming district dedicated to the growth of banana, avocados, cereals and tobacco. In this part of the municipality you might find large woods that cover part of the island. The most important geographical accident in this region is de La Caldereta hidrovolcano. There’s many places in Breña Alta that you ought to visit as the La Concepción Viewpoint, the recreational complex of Pared Vieja, the church and hermitage of La Concepción, two religious buildings from the XVI century that hold many altarpieces and other high value pieces, the Bajamar beach, the El Císter Monastery, the Casa Mendoza, the Puro Palmero and Las Cruces Museum. It’s interesting to know that the most important festivities in Breña Alta take place on the 29th of June in honor to Saint Peter the apostle and patron of the municipality.. You can also assist the Las Cruces festivities hosted by both Breñas and where visitants might understand the profusion and richness of the crosses made by local inhabitants. Finally, we must also highlight the San Isidro Labrador Festivities on the 15th of May, the La Concepción festivities on the 15th of August and San Miguel festivities on the 29th of September.